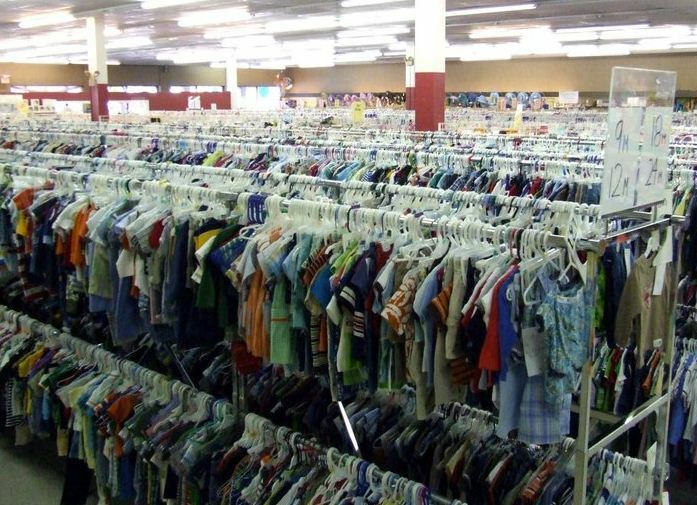 If you are in the consignment business, there are certain guidelines that you must follow in order to make good money on your used and new items. The product can vary from clothing, antique, and furniture to electronics and musical equipment. The store owner will display your items and will either pay an upfront fee or give you a percentage of the profit. In the modern day competitive economy, the latter option is likely to be practiced, with unsold products returned back to you. As all of the people concerned have one aim, which is to make profit, it is important that you take certain measures which help you get the best price. It is essential that you have quality items at your disposal. Those items, which are close to new have a greater appeal for customers who are keen to spend their money wisely. Promoting quality can refer to taking all possible steps which keep your consignment brand new. Leave on the brand stickers and price tags, and assign them in a presentable way, just like you would have them hanging in your closet. Press and clean your products and chances are that you consignment will be scooped up quickly. It is important that you assess market need before computing your desired return. All Consignment stores will work differently and will have their respective target market; therefore it is important that you analyze the needs of the target audience. Also focus on specialty stores which increase your chances of reaching the intended customer base. You are likely to be paid more for used musical instruments at an antique musical store, rather than a general consignment shop. This is an extension to the above step, which talks about the types of items you can sell. Consignment shop owners will be more attracted to those items which sell instantly. Therefore, focus on those items that are instant sellers such as jeans, wallets, boots, toys etc. You will be better off retaining or donating your customized belongings. When figuring out which items to sell, it is important to look from a buyer’s perspective and ask yourself which items are worth spending on. Can I Refinance My Mortgage with Bad Credit?